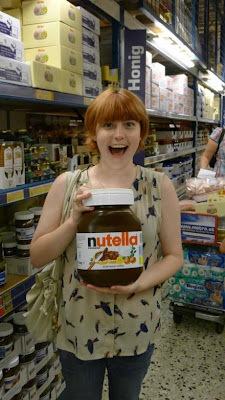 If you don't know Nutella, you don't know why this is awesome. I think you are missing out. Now that is what I call a good sized piece of heaven right there! !